Fantastic! I absolutely love having a boy..boys are wonderful! I have been waiting for this all day. It was so hard for me not to write it all over facebook!!!! And I just took a closer look at the pic. OMG- It's a boy alright! I thought so! I just see you with one of each!! Oh Im so excited for you!! I am a BIG lover of the boys!!! Yay! So happy for you all! 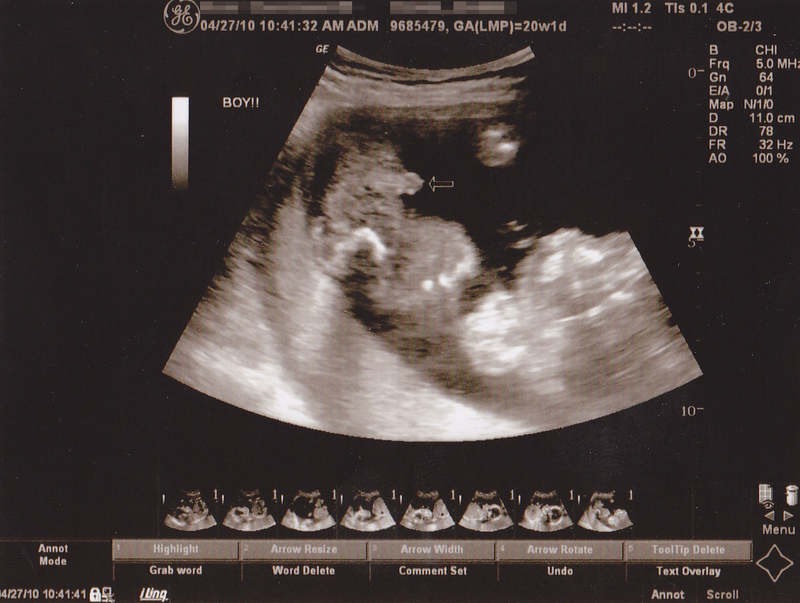 I have no idea what to do with a boy....but I hear it's a JOY TO HAVE A BOY!!!!! Whoo Hoo! So happy for you! We have a girl then a boy. It's a nice combo. Hey how did I miss this!!! Congrats!!! So exciting!!! By Jove, I think we got it!